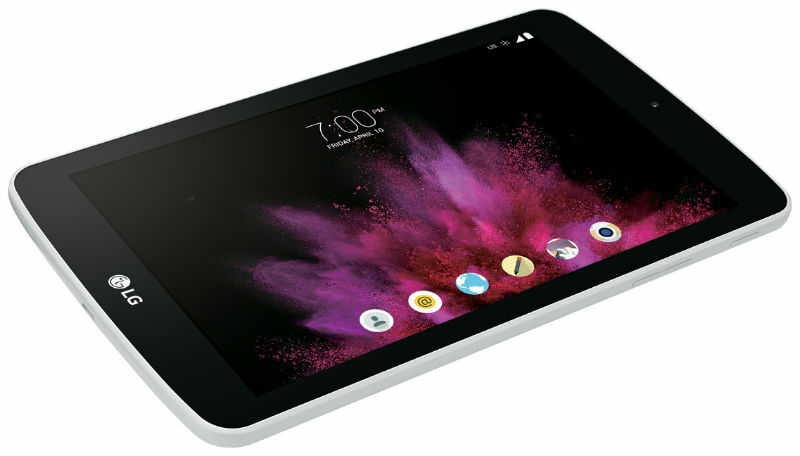 The North American mobile operator Sprint has introduced for its subscribers a tablet from the South Korean company LG Electronics – LG G Pad F 7.0, running the operating system Android 5.0 Lollipop and features a 7-inch IPS display with a WXGA resolution. The novelty will go on sale on 13 March and at the conclusion of a two-year contract will cost the customers free of charge. Besides the above features, submitted to the novelty is also equipped with a 1.2 GHz Quad-core Qualcomm Snapdragon 410 processor, the LG Q Pair feature that allows you to control calls and SMS/MMS messages on the smartphone from the tablet, as well as a function of the Peel that turns the tablet into a smart remote control for TV or the DVR.